3 Comments on The ‘Syn-ket’ (or ‘Synthesiser-Ketoff’). Paolo Ketoff & John Eaton, Italy. 1963. The ‘Fonosynth’. Paul Ketoff (Paolo Ketoff), Julian Strini & Gino Marinuzzi jr, Italy. 1958. 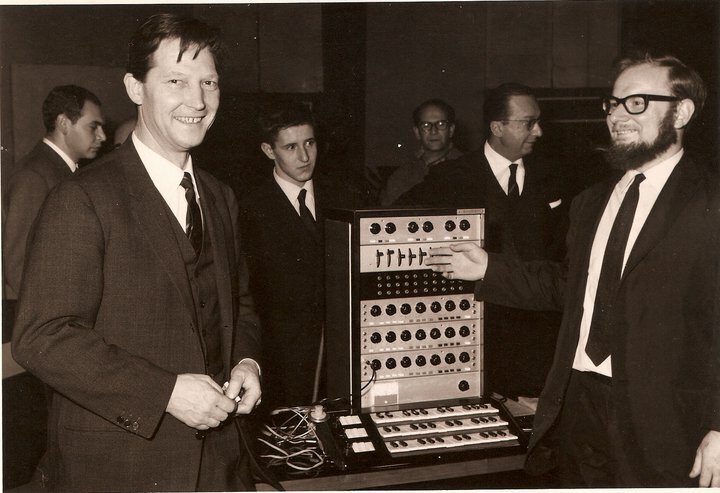 The Fonosynth was a large analogue valve and transistor based studio synthesiser designed and built by the Polish-Italian sound engineer Paul Ketoff (with musical input from the Italian composer Gino Marinuzzi jr) and was created specifically for the new electronic music studio at the American Academy in Rome. (Alvin Curran. Soundings No. 10, Soundings Press, Santa Fe, 1976). Artists involved with the American Academy, Rome included flutist Fritz Kraber, clarinettist Jerry Kirkbride, sopranos Joan Logue and Carol Plantamura, violist Joan Kalisch, pianists Joe Rollino and Paul Sheftel and composers such as William O. Smith, John Eaton, Richard Trythall, John Heineman, Alvin Curran, Frederick Rzewski, Richard Teitelbaum, Allen Bryant, Jeffrey Levine, Joel Chadabe, Jerome Rosen and Larry Moss, Larry Austin. 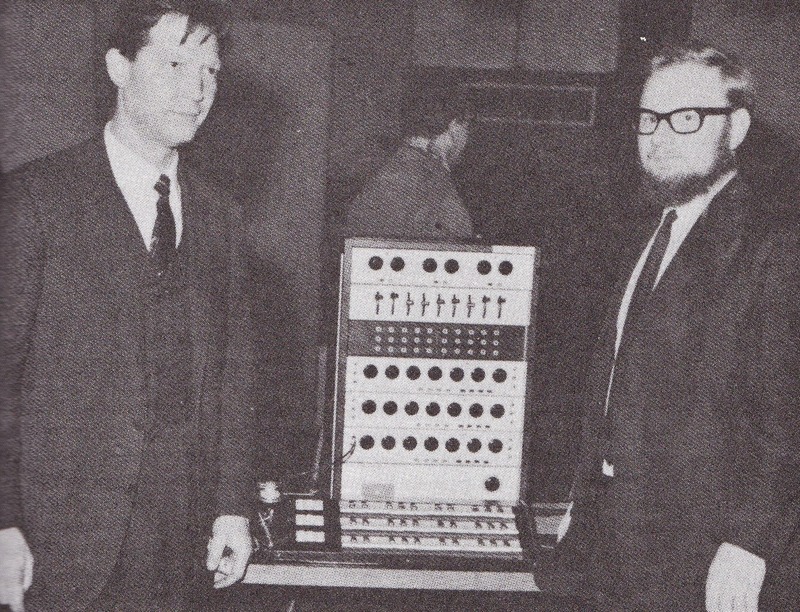 The Fonosynth was completed in 1958 and was used throughout the late fifties and mid sixties by a number of expat American electronic musicians and composers (including Otto Luening, William O. Smith, and George Balch Wilson, Richard Trythall, Alvin Curran amongst others) as well as for film soundtrack sound effects for the Italian film industry. 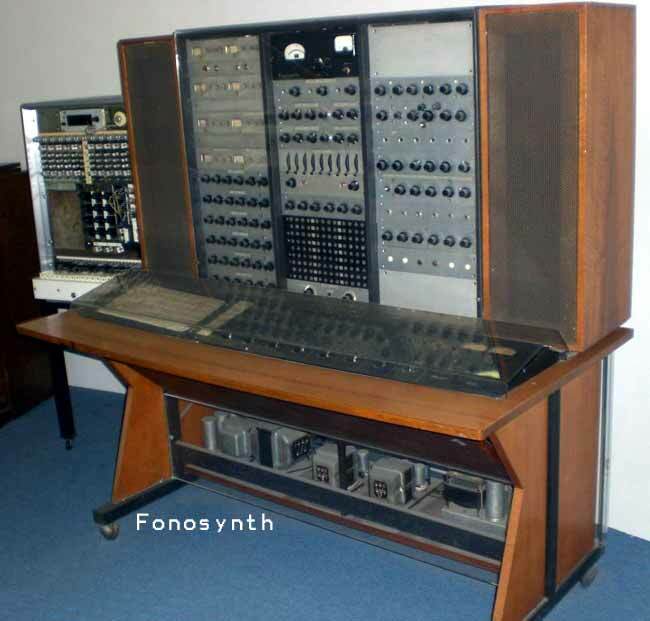 The Fonosynth now resides at the at the Museum of Musical Instruments in Munich, Germany. 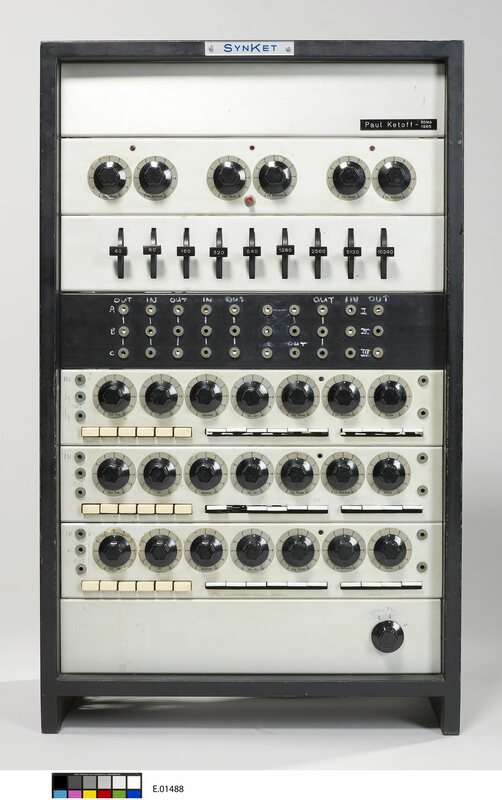 The Fonosynth’s sound was generated by twelve sine wave oscillators and six square wave oscillators (each matched with individual band-pass filters). This audio signal could be modulated and coloured using audio filters (2 octave filters, 2 selective resonant filters, 1 self oscillating filter, 1 threshold filter) two LFOs, an impulse generator and white noise generator, two ring modulators and a wave shape generator to determine the ADSR of each sound. 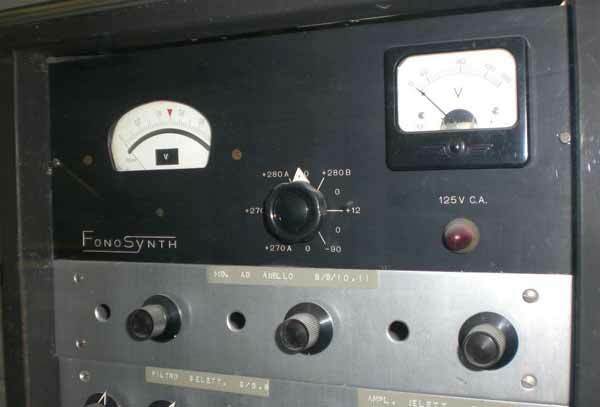 The resulting output was fed into an 18 channel mixing console and amplified to a stereo or mono audio output. 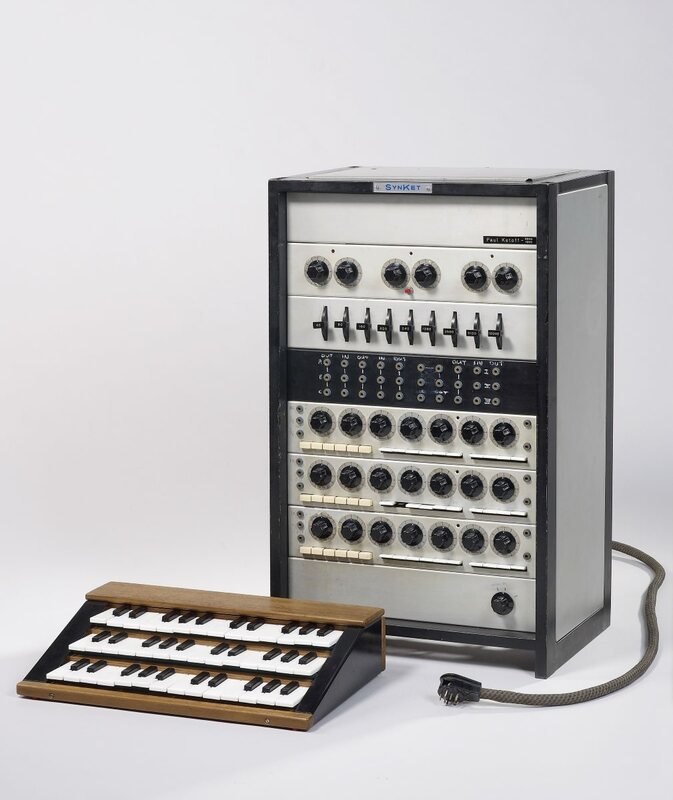 The whole instrument was controlled by an unusual keyboard made up of 6 rows of 24 keys allowing for Enharmonic, microtonal performance and composition. 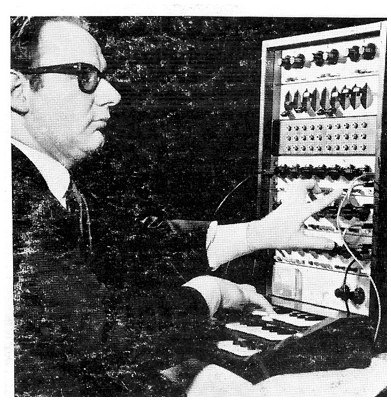 Soon after, Ketoff built a successor to the Fonosynth in 1963 called the Syn-ket (Synthesiser – Ketoff) which was designed as a portable performance instrument – with musical input from John Eaton (and others). Biographical Notes Gino Marinuzzi Jr.
Gino Marinuzzi jr. was the Son of the conductor Gino Marinuzzi and was born in 1920 in New York, USA, while his father was touring in the United States. He studied piano and composition at the Milan Conservatory. Before graduating in composition, piano and conducting. Marinuzzi jr wrote his first early work: Concertino (piano chamber orchestra) and various compositions for piano at the age of sixteen. Marinuzzi became the assistant conductor at the Teatro dell’Opera in Rome from 1946 to 1951. He made his debut as a conductor in Spain in 1947, during a tour of the Ballet of the Roman theatre; then chooses to devote himself exclusively to composition. 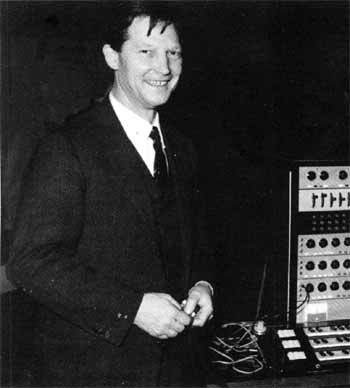 Marinuzzi made the numerous film soundtracks during this period and was very active in the field of electronic music. 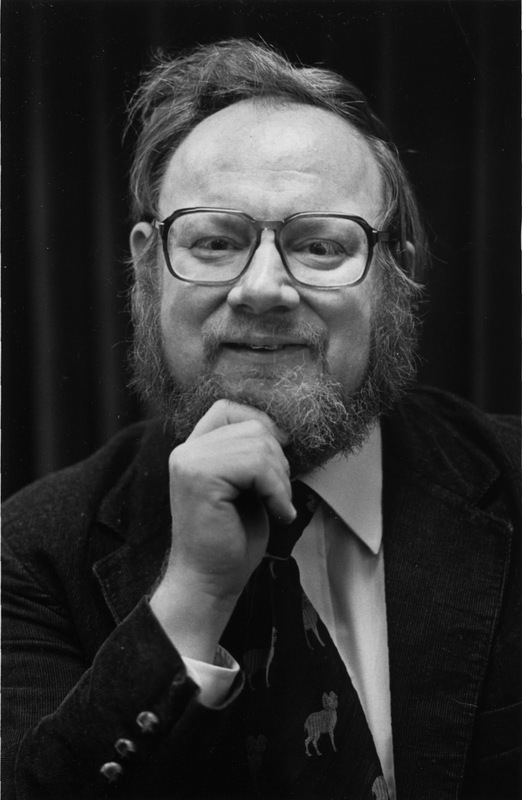 In 1956 he founded the ‘Studio of phonology for the Roman Philharmonic Academy’ and later was a founding member of the experimental study group R7 with Paolo Ketoff, Walter Flocks, Franco Evangelisti, Domenico Guaccero, Guido Guiducci and Egisto Macchi. Marinuzzi spent two years – 1943 to 1945 – in a Nazi concentration camp, (prisoner 50914 Stalag XII F) an experience from which he created the ‘Lager lieder’, in which he elaborated on popular Russian, Ukrainian and Gypsy themes learned from his fellow prisoners. In the 1960s and 70s Marinuzzi devoted himself mainly to film scores, theatre, radio and television, and only resumed composing for orchestra in the 1980s. 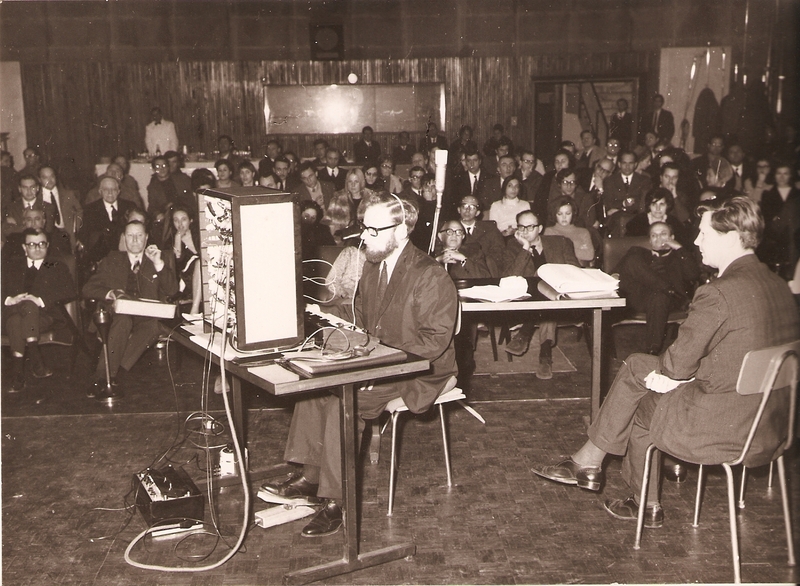 He was particularly involved and played a pioneering role in research and musical experimentation in the field of electronic music since the 1950s. He is the father of the singer and guitarist Joan Marinuzzi. Marinuzzi’s film works include: ‘Romanzo d’amore’ (1950), Jean Renoir’s ‘Le Carrosse d’or’ (1952) and Vittorio Cottafavi’s Ercole alla conquista di Atlantide (1961). ‘I castrati’ (1964),Mario Bava ‘s ‘Terrore nello spazio’ (aka Planet of the Vampires, (1965), ‘ Matchless’ (1967). ‘La piovra’ (1984) (aka The Octopus). L. Pizzaleo, Il liutaio elettronico: Paolo Ketoff e l’invenzione del Synket, Aracne Editrice, Roma 2014 (Immota harmonia, 20), pp. 31-38. Paolo Ketoff e l’invenzione del Synket, Aracne Editrice, Roma 2014 (Immota harmonia, 20), pp. 31-38. 2 Comments on The ‘Fonosynth’. Paul Ketoff (Paolo Ketoff), Julian Strini & Gino Marinuzzi jr, Italy. 1958.